On March 11, Marenikae, the self-proclaimed pioneer of the Afromerge music genre, released her debut album Ajebutter. 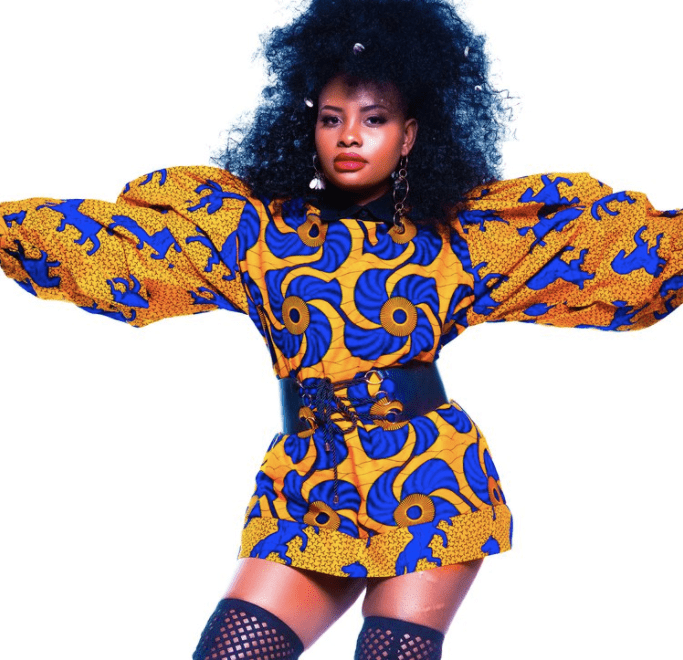 As a voice of millenial Nigerian women, she is adding a new perspective to the Afrobeat music culture. Her debut album comes after a period of time away from the music scene due to adrenal fatigue, an often misunderstood chronic disease. 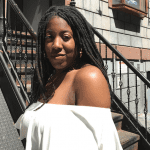 Marenikae’s transition back into music look may look effortless but she reveals some of her struggles overcoming adrenal fatigue in our sit-down with her. 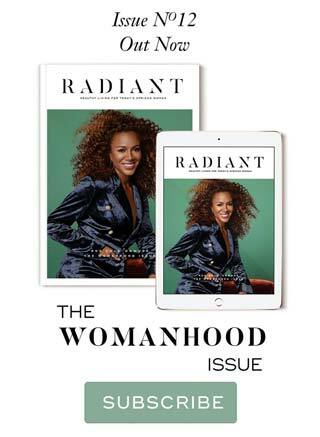 Radiant Health readers know about adrenal fatigue from The Psyche Issue with covergirl Asiyami Gold. For those who are not familiar, what is adrenal fatigue and how/when were you diagnosed with it? I started exhibiting weird symptoms a couple of months after I had graduated college in 2015 and moved to Atlanta to pursue my career in music. In the middle of my internship at a law firm, artist development and overtraining, I put my worsening fatigue down to just having too much on my plate. I suffered my first major adrenal crash while driving from my internship to a dance rehearsal. I suddenly became confused, light headed and nauseous. Suddenly feeling like if I didn’t get a meal I would die. I felt my body try to reboot after I rested for four days. I’m such an on-the-go person that 4 days of rest felt like laziness. After 3 weeks of brain fog, nausea and fatigue my conditioned worsened with almost daily vomiting, fibromyalgia and an inability to get out of bed. In the middle of preparing for a showcase my body just could not go on. I became practically bed-ridden, unable to read or drive. My mother flew in from Nigeria and stayed with me for about six months taking me from hospital to hospital in search of an answer. We ended up spending about $15,000 on hospital tests that came back all clear. I was constantly told that I was perfectly fine and imagining my symptoms, at this point I was in so much physical pain and throwing up multiple times a day but somehow rapidly gaining weight. I was tentatively diagnosed with hypoglycemia (amongst a host of other symptoms that I didn’t at the time know were related) a year later by a nutritionist who insisted that, though it was not a complete diagnosis, it was the only symptom she could help provide relief for while I searched for an answer. After 3 years of battling with my strange illness and doing research I discovered a homeopathic doctor who specializes in adrenal fatigue which I suspected I had. After doing all their specific tests, I was finally diagnosed with adrenal fatigue and put on a treatment plan. How much did the fatigue affect your creativity as an artist and how did you bounce back into the music scene? It greatly affected me as I was bed bound for a long period of time with random spurts of normalcy. Doing very simple things exhausted me, it would take days to do laundry and weeks to do chores. My brain was greatly affected so I was often mentally confused and mentally fatigued as well. So even when I was bed bound I couldn’t do much mentally but I figured out a way to work around my illness. During a spurt I would create as much visual content as possible and work so that on my downtime I would have content. What does treatment for the fatigue entail? As women, we are naturally inclined to be hustlers. How did you find inspiration to continue physically and mentally working your mind, body, and soul amidst dealing with such a debilitating sickness? It wasn’t easy because there are so many symptoms. Some articles liken the disease to feeling like being in chemo. Except the weight gain, I gained 80 pounds in 20 months while simultaneously losing my appetite. I just threw myself at the mercy of God and continued to look forward the best way I know how. What advice do you have for other creative women who are working around illnesses to reach their maximum potential? You go girl! Never accept defeat and never stop looking for answers. Your latest album Ajebutter has a hyperkinetic and cool vibe. How do you manage your fatigue to be an artist in a genre that requires furious dancing? For example, what is your self-care routine before rehearsals and performances? How much time do you have to relax or do a treatment before you get on stage? This is so important because many people don’t know how much work it is to put a show/production together and also perform in it. When it comes to physical activity these days I have to be really careful as to not set off another crash. Because with the disease once you crash, you’ll be out for a while, so I make sure I get rest breaks in rehearsal. Hypoglycemia usually accompanies adrenal fatigue so you need healthy snacks with a good carb and protein/fat combo. Adrenal breathing really helps. For performances I eat a small meal with some D-Ribose and make sure I have a smoothie or juice. Living with it involves a lot of planning and unfortunately the sicker you are, the more planning is required. I wear a charcoal knee brace while rehearsing to help my joints. I also take collagen powder and eat about 6 small meals throughout the day. Eating breakfast immediately after waking up is also extremely important when living with this condition. Breakfast can make or break your whole day. 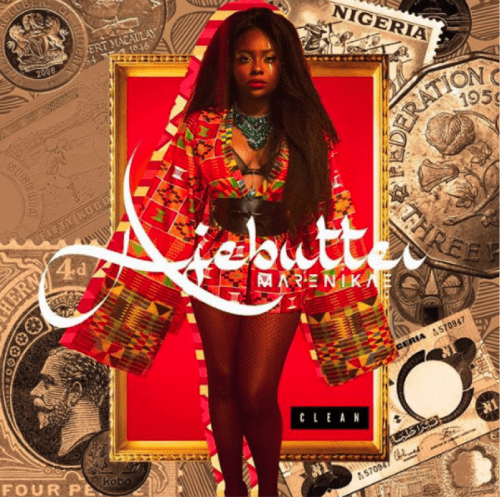 MARENIKAE’s debut album Ajebutter is available on Itunes, Pandora, Spotify, and Tidal. 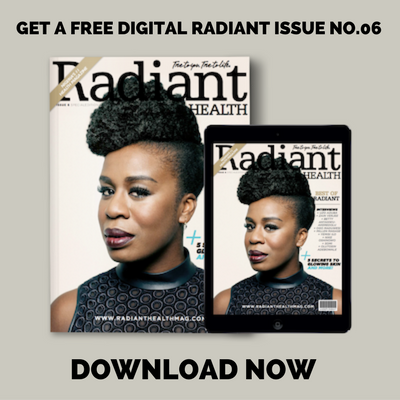 Radiant Health Issue No.09 in-depth coverage of adrenal fatigue. Yale-trained physician, Aviva Romm’s book Adrenal Thyroid Revolution. Adebukola Ajao is an educator, freelance writer, and media consultant with a niche for data-driven content curation, delivering a variety of creative media, and visual communication solutions.